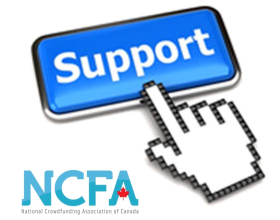 TORONTO, ON August 31, 2015 – The National Crowdfunding Association of Canada (NCFA Canada) today announced that Brandon Vlaar, Chief Technology Officer and Co-Founder, Lending Loop, has joined the Association’s Crowdfunding Ambassadors Program. “Brandon represents a growing generation of technologists and development professionals who understand modern day online infrastructure and what it takes to co-launch an exciting new and disruptive financial venture like Lending Loop. 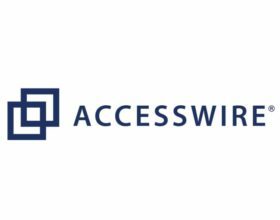 We are excited to have him participate as an ambassador and resource for the industry and look forward to working together to help grow fintech and debt-based crowdfunding in Canada", said Craig Asano, Executive Director, NCFA Canada. Brandon is the CTO and Co-Founder of Lending Loop, Canada’s first peer-to-peer lending marketplace for business lending. Brandon is a self-taught software developer who has built online marketplaces for the residential real estate and heavy equipment industries. A graduate of the Ivey Business School’s HBA program, Brandon has held finance positions at one of Canada’s largest financial institutions and SMEs in both Canada and the United States. Lending Loop is an online marketplace for Canadians to lend money to growing local businesses. Lending Loop’s marketplace leverages technology to bring true market efficiency to both lenders and borrowers, resulting in a fairer outcome for everyone. 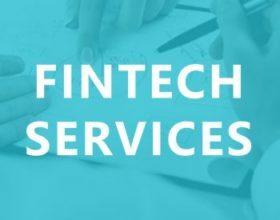 The online model allows businesses’ loan applications to be evaluated using sophisticated decision models supported by hundreds of data points. 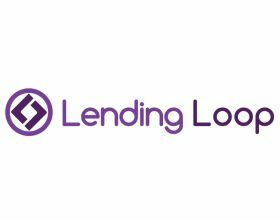 Using this technology, Lending Loop aims to advance the Canadian lending ecosystem into the twenty-first century by providing accessible capital at fair rates to promising SME’s while simultaneously improving fixed income returns for lenders.